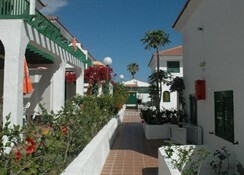 This apartment complex, renovated in 2011, has terrace and garden. 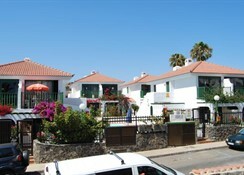 It has a total of 20 apartments. 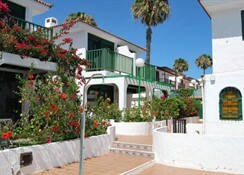 It is located in the center of San Agustin, the beach Las Burras is 200 m away and the Meloneras golf course 5 km away. 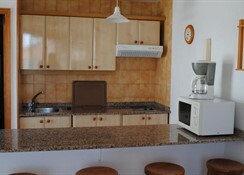 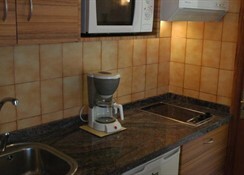 The complex offers wireless internet and safe service. 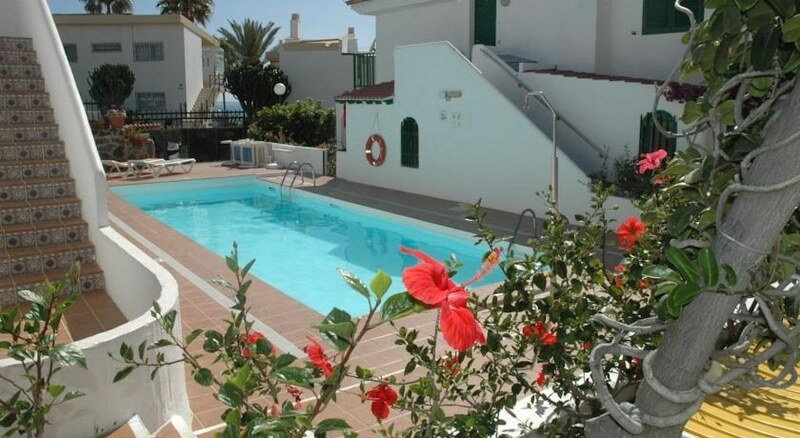 It also has a swimming pool with sun loungers and parasols.